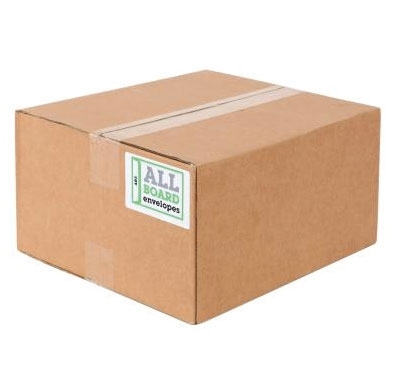 More stock due very soon - contact us if you need larger quantities or accurate due dates. 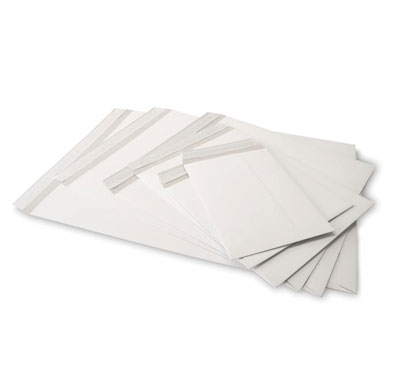 Smooth white All Board Envelopes, measuring 178mm x 241mm and made from premium grade 500 micron, 350gsm, GD2 fully coated chipboard. 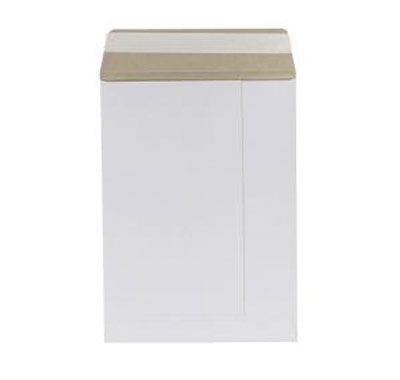 The envelopes have a pre-folded closure containing a peel and seal strip so they are fast and simple to seal securely. You’ll find they’re perfect to keep paper, card and slim items protected during transit and because their surface is smooth, self-adhesive labels bond well to it and you can print directly on to it.